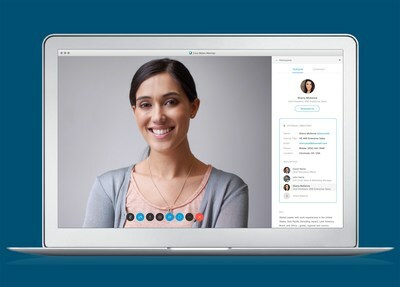 AI Could Improve Your Next Meeting in Cisco Webex - Cisco Systems, Inc.
- Webex Assistantis what is behind two of the new features in the example above. The assistant's new Proactive Join lets you walk into the room and be asked if you want to join your meeting. To accomplish this, we first needed to know who you are (which we do thanks to an innovation called intelligent proximity). Then we needed to be able to peek into the calendar to see what's next. And Webex Assistant's new First Matchlet Webex know you probably were trying to call Susan Lee. It feels a lot like magic—it looks at the people in your own organization (via the company directory) and scans your Webex Teams spaces to see who you talk to most to make its best guess. In early field trials, Webex gave customers its top three guesses. But its top pick proved right so often that customers asked us to just serve up the first match. You can even use it to add someone to a call already underway.